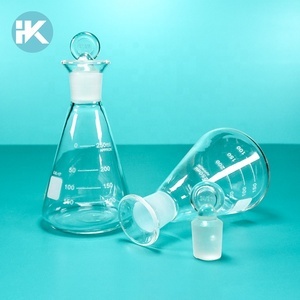 1 YRS Taixing Huke Glass Product Co., Ltd.
We can custom manufacture different GLASS labware as you need, pleas give us your design idea/drawing. Our team can develop new molds professionally, and custom manufacture different plastic and rubber products in our factories. And we are strong at custom manufacturing labware made of Glass, Acrylic, PTFE and Metal too. 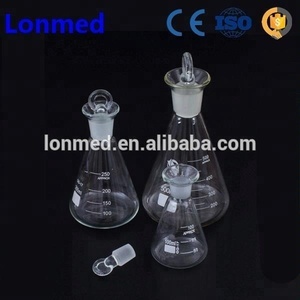 3 YRS Suzhou Lonmed Technology Co., Ltd.
14 YRS Jiangsu Huaou Glass Co., Ltd.
We are a professional laboratory glassware manufacture. 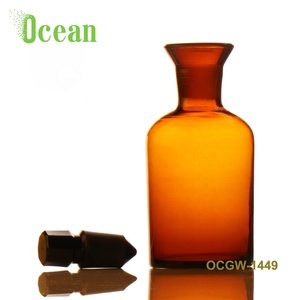 We constantly develop new product and provide reliable products for our customers. We can also provide customization and OEM service. 1 YRS Yancheng Becan Technology Co., Ltd.
10 YRS Ningbo Kingstic Trading & Industrial Co., Ltd.
2 YRS Puyang Longxing Chemical Co., Ltd. 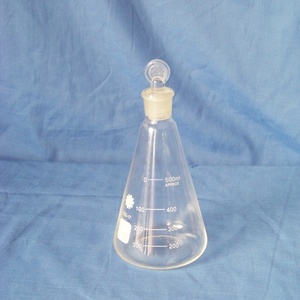 It &rsquo; s flat base,conical body, cylindrical neck and flared mouth. 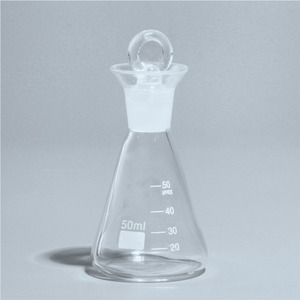 It &rsquo; s widly used in chemistry, education, research and etc. Ref.NO. 4. Q: What is your lead time9 A: We need about 30-35days to make the delivery. 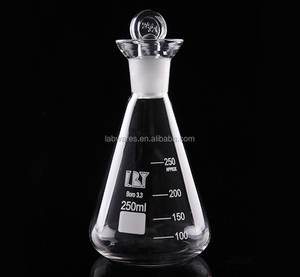 11 YRS Shanghai Zdan International Co., Ltd.
Alibaba.com offers 29 iodine flask products. such as free samples. 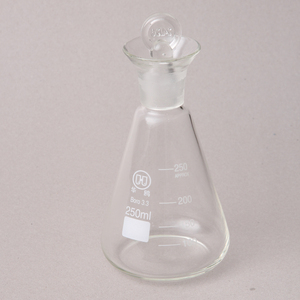 There are 29 iodine flask suppliers, mainly located in Asia. 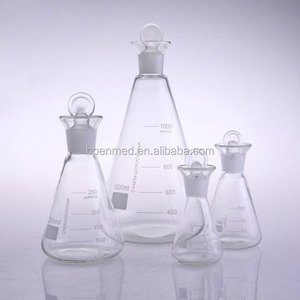 The top supplying country is China (Mainland), which supply 100% of iodine flask respectively. 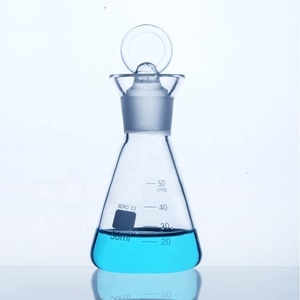 Iodine flask products are most popular in Western Europe, Mid East, and Southeast Asia. You can ensure product safety by selecting from certified suppliers, including 10 with ISO9001, 2 with ISO13485, and 1 with ISO14001 certification.